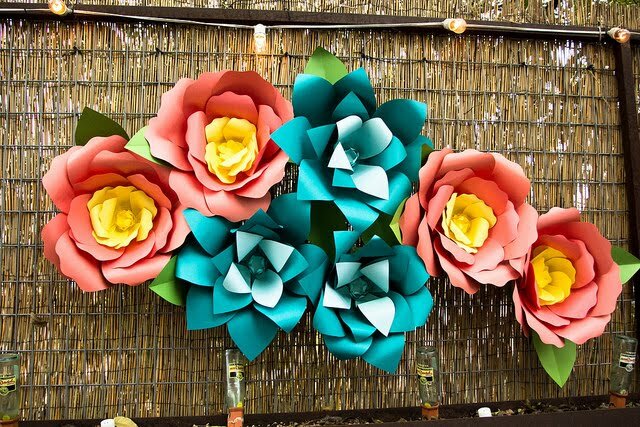 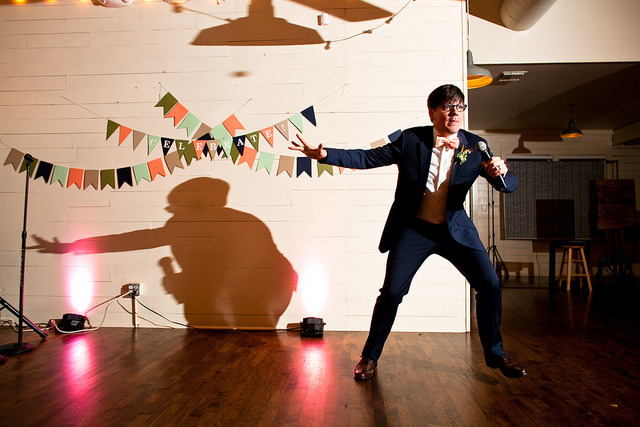 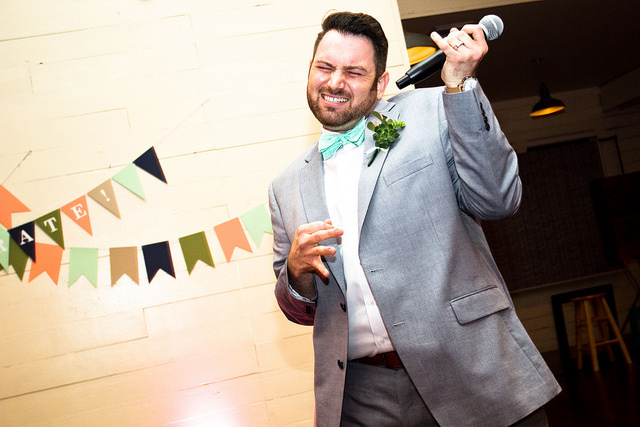 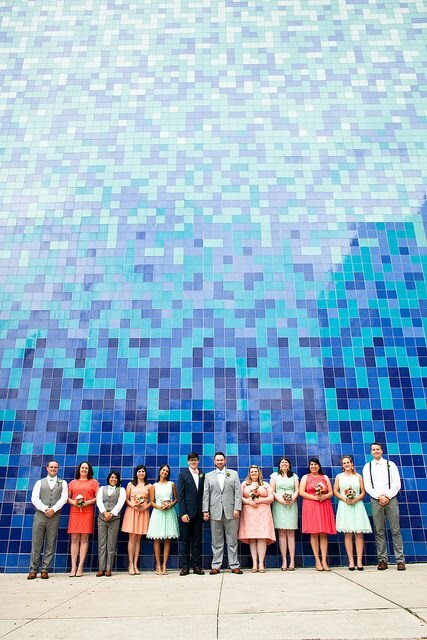 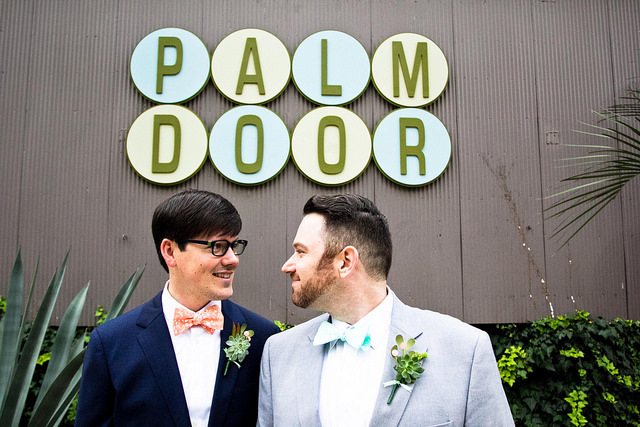 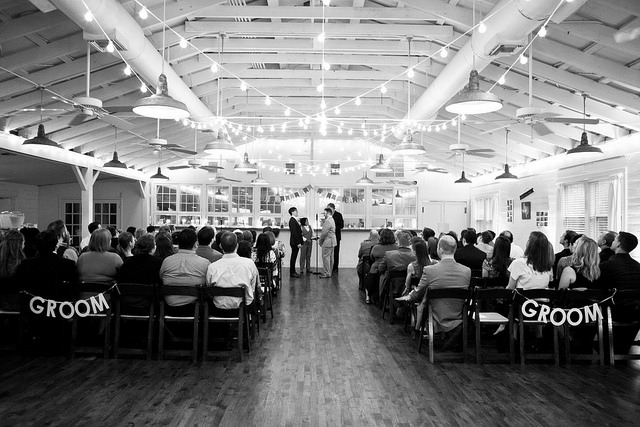 This fall, we had the pleasure of hosting Phillip + Justin's wedding at Palm Door on Sabine. 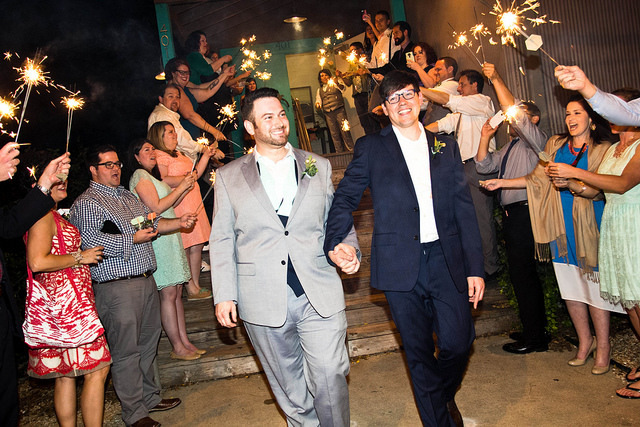 Their friends, family, and vendors came together and created quite the magical night, and we were honored to be a part of their celebration. 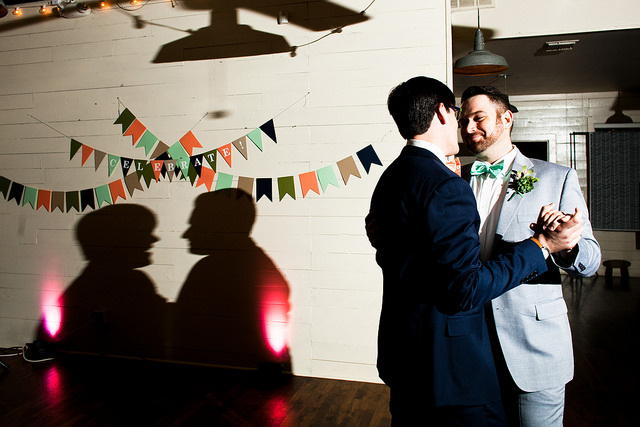 Zachary Hunt was there to perfectly capture the spirit of the day.